There seems to be quite a bit of misinformation and disagreement relating to the question; "What Defines a Bedroom." While it looks like a simple question, there is apparently much more to it, or I would not be penning this article, right? Read on. 1. The room has a heating and cooling source. Opening a window to reduce internal temperature, can be defined as cooling, simple. 2. The room is a minimum of 80 square feet, at least 7 feet in any horizontal direction, and has a minimum of 7-foot ceiling height. There goes counting those glorified cubby holes as the 3rd or 4th bedrooms to get better property search results online. 3. The room has an egress window leading to the exterior of the home. This egress window has to be a minimum of 20 x 24 inches or a total opening of 5.7 square feet. As mentioned above, this is not just a building code issue but also takes care of the cooling requirement. 4. The room has to offer privacy. In other words, four walls and an entry door, no pass through to another room. Many row homes lose technical bedrooms because you have to walk through them to get to another part of the house. 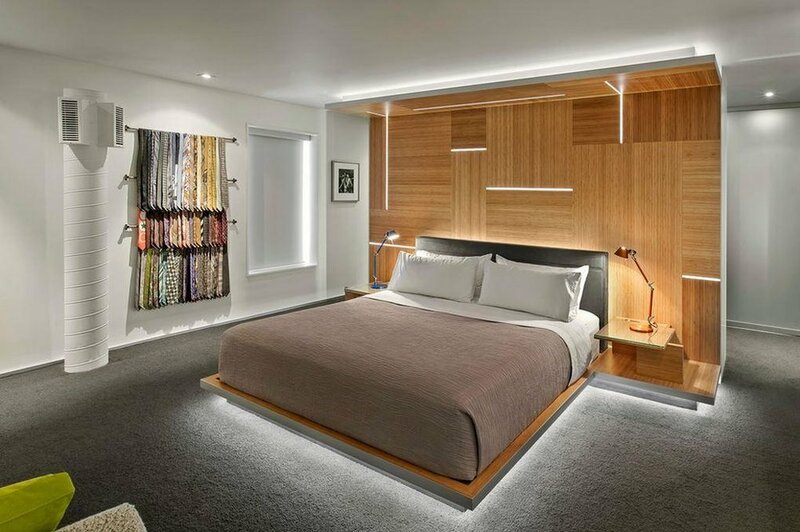 Time to clear up a huge misconception regarding what defines a bedroom; It does NOT need to have a closet! There, got that out of the way; moving on. There have been occasions where a homeowner who is thinking of selling calls me to evaluate their home. Before meeting with them, I research the property. The previous MLS sheet shows three bedrooms, so I start the value evaluation using that number. I get to the home and discover that one of the alleged bedrooms is in the basement and has no exterior window. Imagine the look on their face when I tell the owner they have a two-bedroom home and this will most certainly impact the value and may affect a buyer’s appraisal. They were told the room in the basement counted as a bedroom when they purchased the property and did not question it. I later discover they did not have an appraisal done when they bought because it was a cash deal. Whether you are buying a home by obtaining a mortgage or using cash, it is prudent to consider an appraisal. An appraisal can do more than assess value. It can verify square footage and define what is and is not a bedroom and more. Both square footage and number of bedrooms can have a tremendous impact on a home’s value. Be sure to get a copy of that appraisal and read it. Most real estate agents are not out to misrepresent a home or cause issues for clients. They are there to help and sometimes try too hard and stretch a two bedroom home into a three. They may do this to get more people to look at the home hoping to get a better value for the seller. Unfortunately, it could have deleterious effects on the buyer down the road when they go to sell. Another good reason for buyers to have a buyer agent on their side who knows what they are doing. Improper disclosure is a big no-no in the real estate business. Falsely defining a bedroom can be a critical error when it comes to pricing and marketing a property. The definition of a bedroom differs slightly from state to state, but, as you can see, there are some general guidelines to consider. I often use the remarks section to represent spaces that could be used as a bedroom but do not fit the technical criteria. Using remarks responsibly lets buyers know they should come to see the home and see if the questionable bedroom space will work for their needs and desires without misrepresenting what the home accurately offers. For more information on this subject check with your governing municipality as codes changes may diff er in your area.